Two full width steel belts stabilize tread for control and even wear. Slotted shoulders/wide grooves provide all weather traction and hydroplaning resistance. 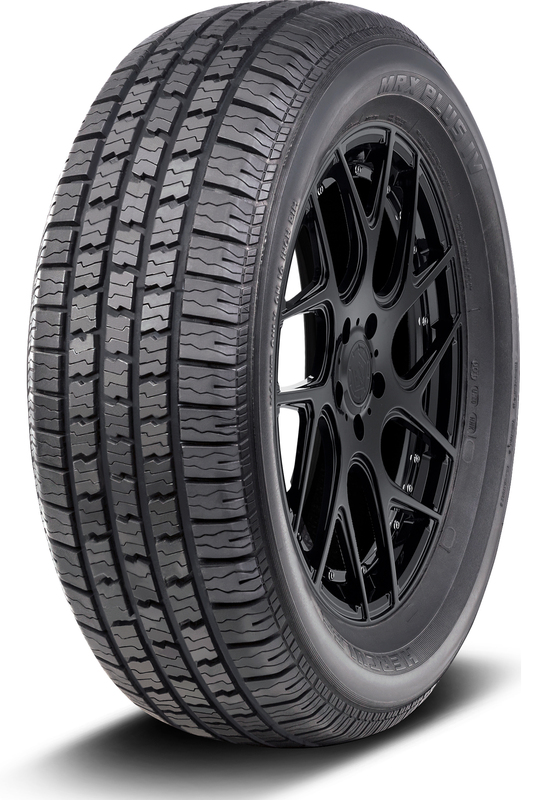 All season tread design for road-biting grip. Variable pitch tread design for a quiet ride. Modern computer designed tread for great looks and long mileage. M&S rated.